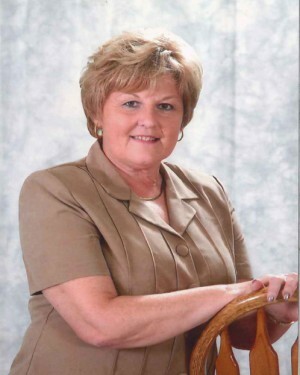 Kathy is a lifelong resident of Rolla-Phelps County area. She grew up on a farm 8 miles southeast of Rolla. She has worked for the United Telephone Company in Rolla from 1966 - 1967; worked at Fort Leonard Wood from 1967 - 1976 and U. S. Geological Survey in Rolla from 1977-2006. Kathy has been a licensed sales associate since 1983. She is ready to help you locate your dream home, farm, business or land that fits your needs. Give her a call today!